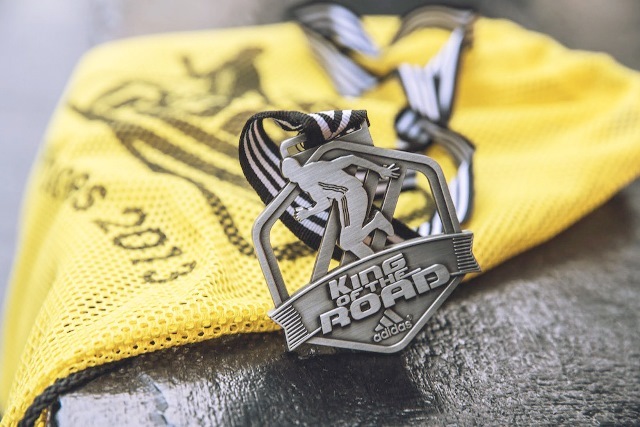 Are you ready for King of the Road 2013? Here are some tips from adidas team to prepare you for the 10k and 16.8k race distances. Also remember that claiming of your adidas KOTR singlet starts from July 1 until July 6 at the following stores : adidas Trinoma, adidas Mall of Asia, and adidas Two Parkade at Bonifacio Global City.